Check out this Anthem Highlands single story with huge lot and pool. The interior has been freshly painted. Each bedroom has an attached bathroom. The kitchen features a large island, lots of cabinets, and granite counter tops. A large walk in shower comes with the master bath. Solid surface flooring covers the entire house. 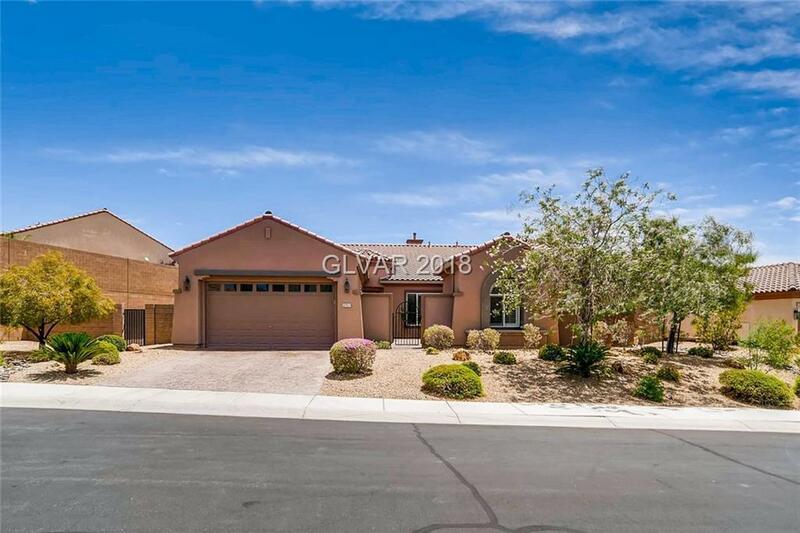 This property sits in a gated community of Anthem Highlands called Haddington. Directions: From Bicentennial, Go South On Anthem Highlands, Left On Crookston, Left On Borthwick.